Although males are allowed to participate, Mudderella events are designed by women for women. They are not competitive races but about people coming together to overcome obstacles and having fun. They are world class 8 to 12 kilometre muddy obstacle courses that include 12 to 15 obstacles. Sounds like some muddy fun! Click here for a map of Whistler's Mudderella course. 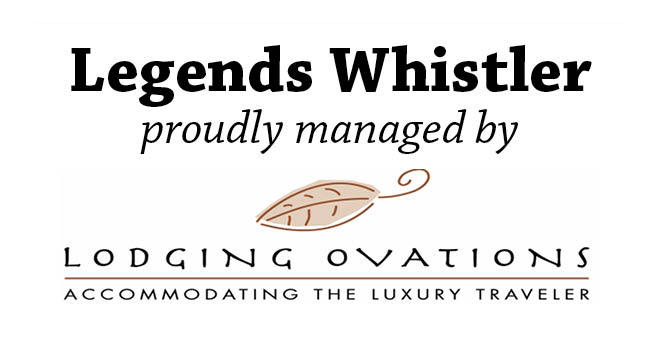 Our Lodging Ovations Sales team is set to participate in the first ever Whistler Muddrella this coming Saturday. They are prepared to get wet, muddy and to work together to complete the obstacles as a team. Good luck to the team, we will be rooting for you! To register for Mudderella click here. Are you looking for accommodation in Whistler for Mudderella? Looking no further! 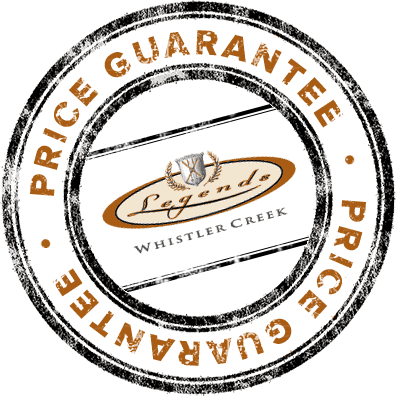 Choose from our three condominium-style hotels, located in Whistler's Creekside Village.